If you are looking to move your office abroad then it is important that you keep on top of the organisation and planning of the big move. 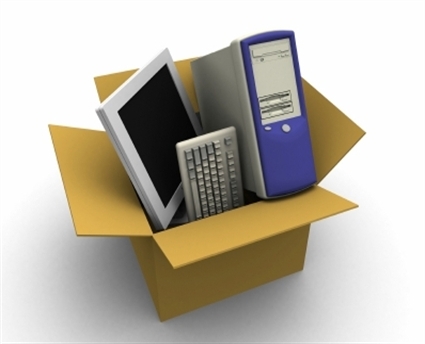 There are a lot of things to consider from the planning, packing and shipping of the office equipment to the cancelling of contracts and the office lease. To give you a helping hand, international removals company Robinsons have come up with a few helpful tips to help you plan and prepare for that big day. Before you set off to your new destination, you need to do your research about which office removals company you wish to employ to ship your office equipment and furniture abroad. Make sure that the removals company is expert in what they do and can handle corporate moves. A residential move is very different to a corporate move so make sure that they will be able to accommodate for your needs and requirements. How long the company has been involved in the industry? Do they have their own trucks, vans and equipment to get your office belongings to arrive safely? Do they specialise in corporate moves or do they only do residential moves? What are their terms and conditions? How do they charge you? Is it based on weight and distance travelled? Are their packing materials included with the rates that they quoted? Or do you provide the packing equipment yourself? Are the clued up on the laws and regulations of what you can and cannot send abroad? What are their insurance policies? By covering all these bases you are sure to find a business removals company that suits your needs and requirements.